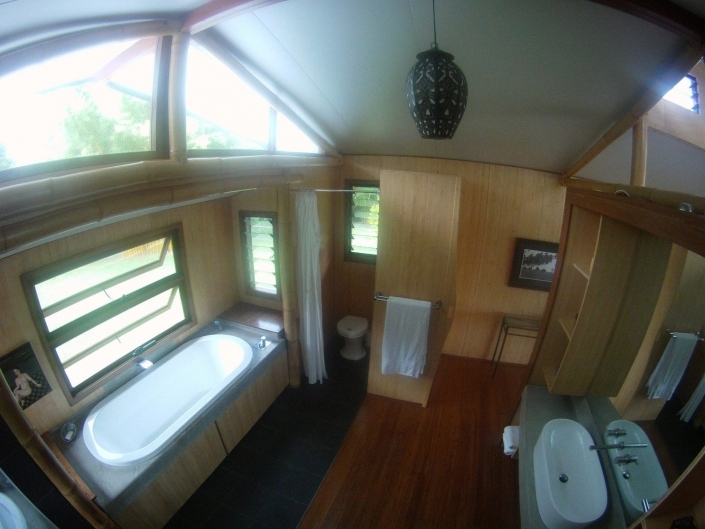 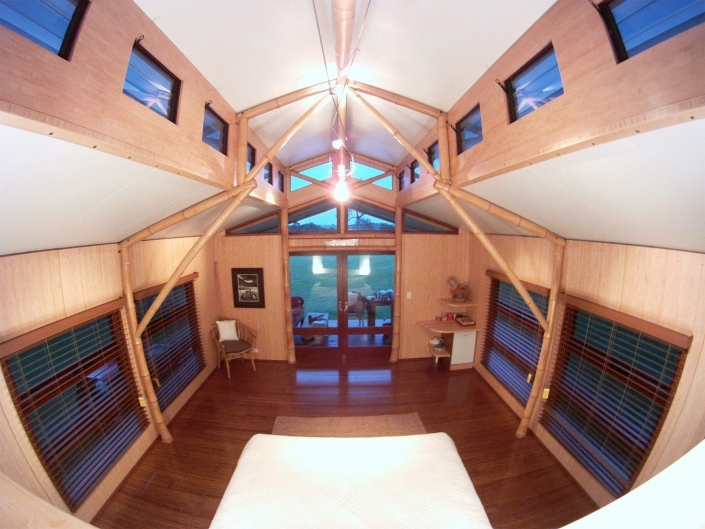 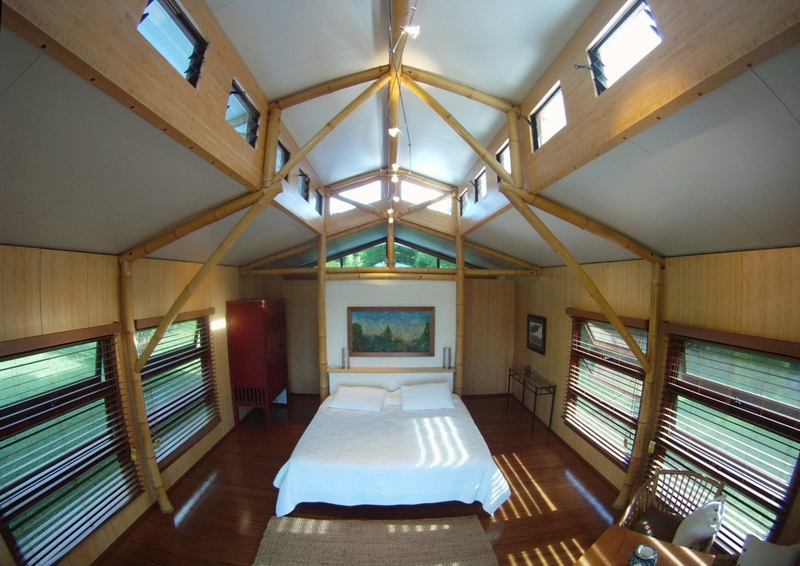 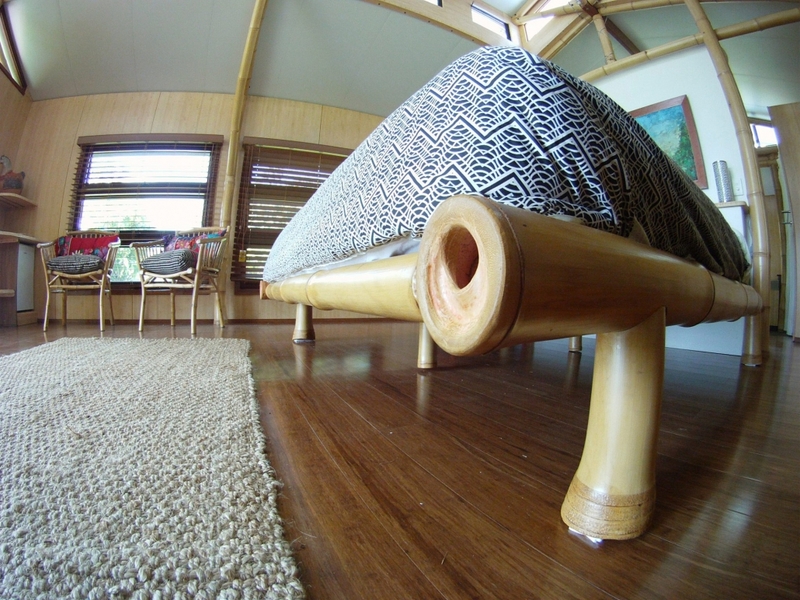 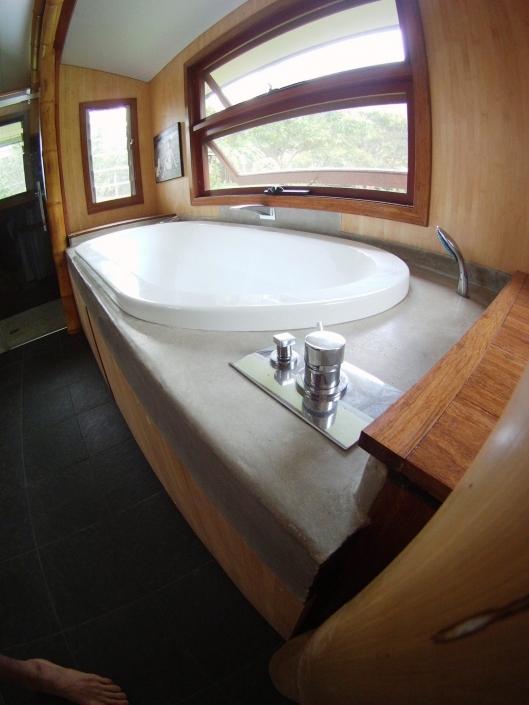 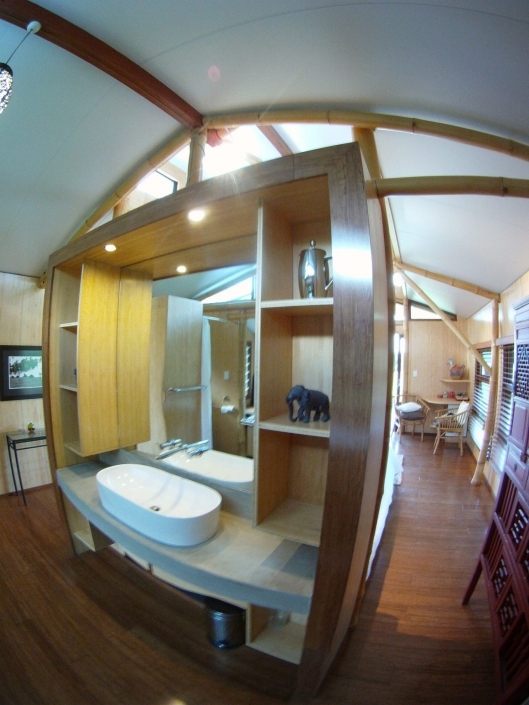 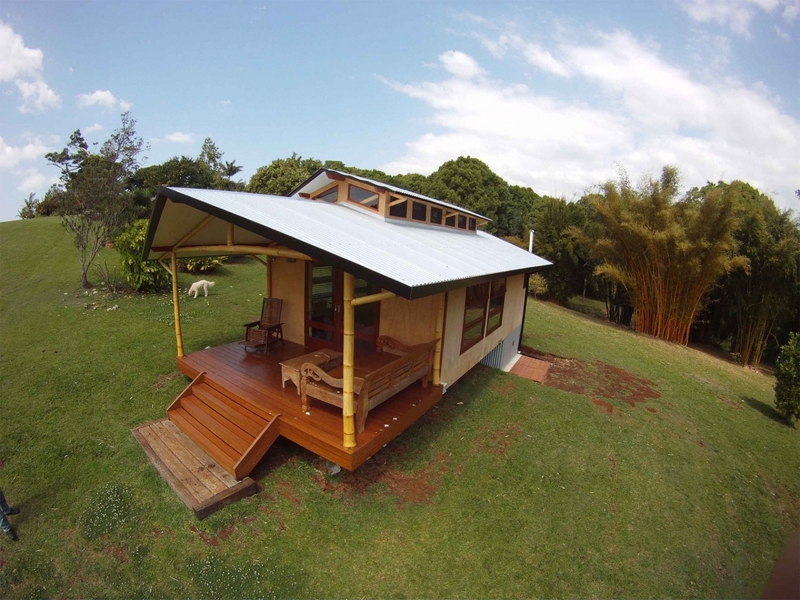 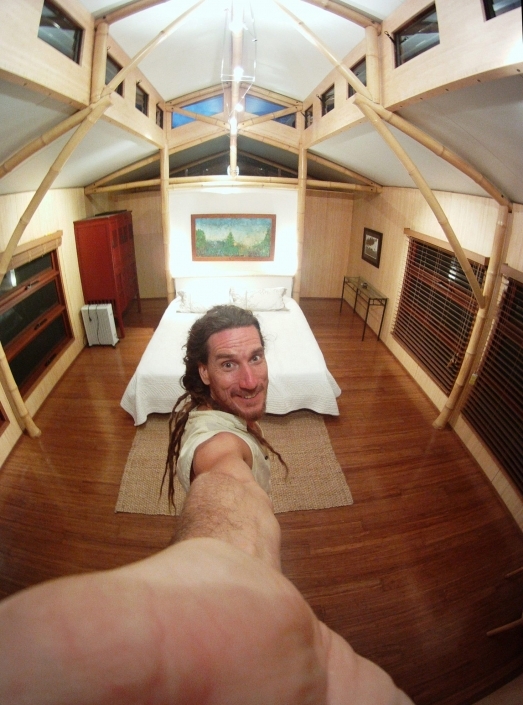 The low impact bamboo tiny house was designed as a stand-alone accommodation for the retreats. 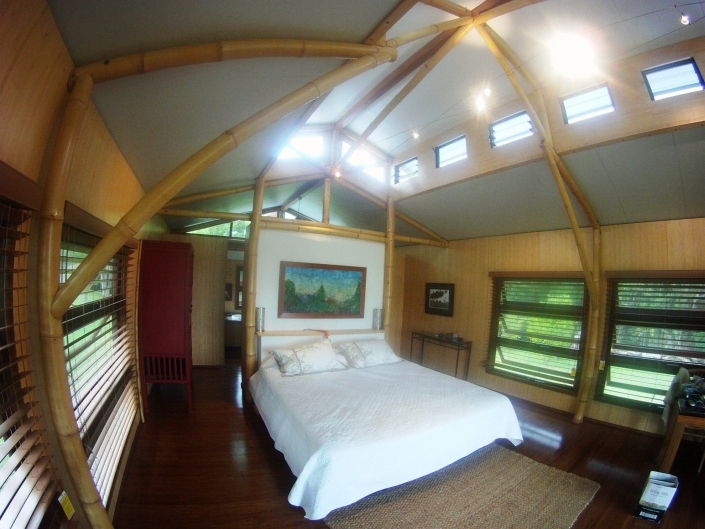 The retreat centre caters for wedding ceremonies and receptions held within the shady undergrowth of a bamboo forest. 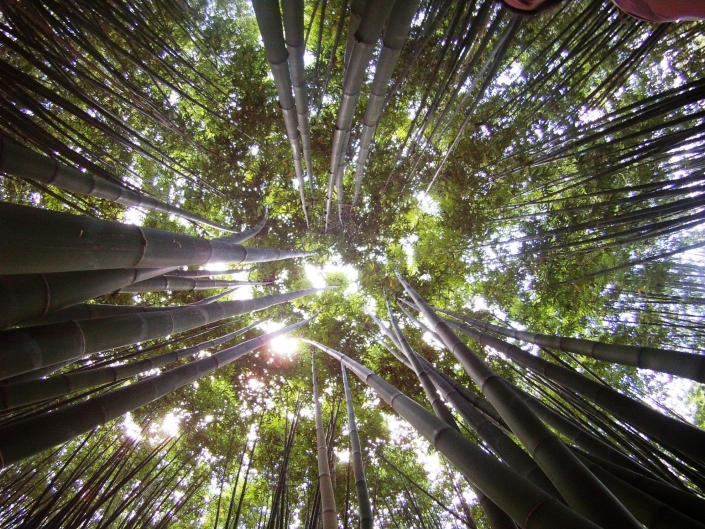 Over 300 bamboo poles were harvested and treated from the bamboo grove and used as the major building material. The house was constructed in a workshop to ensure quality control and then transported back to site and assembled near the bamboo forest.